My family is no stranger to intensive care units, stodgy hospital food, regimented visiting hours and periods of uncertainty. Over sixteen years my father has had two heart attacks and three strokes, so for all the times I’ve seen him hospitalised, I thought it would be his body that eventually gave out, not him. In late 2012, he attempted to end his life. Trauma is not only the result of major disasters. It is experienced every day inside the homes of people we know and many more we don’t; yet due to stigma surrounding physical and mental illness, families often deal with traumatic events privately, quietly. 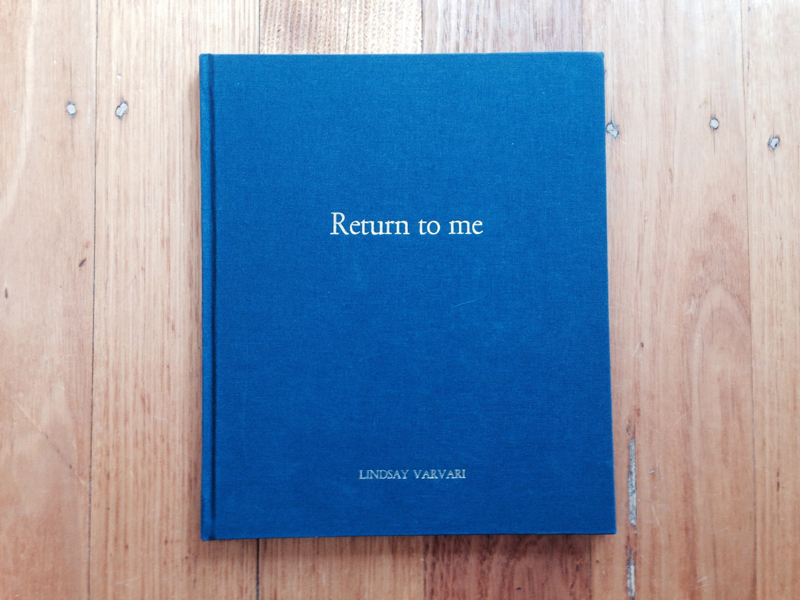 ‘Return to me’ provides a deeply personal account of a family in transition in the aftermath of traumatic events. It tells the story of coping and at times, of not coping in the wake of my father’s failed suicide attempt, stroke, and dementia.